How are we so affordable? Like every company in every field, we come across customers who come to us having been disappointed by other suppliers. Some are just disappointed; some are really angry. Sometimes we can see that their expectations may have been unreasonable in the first place. Sometimes we can see that, with a bit more information and guidance, they could have avoided some disappointments. And occasionally (thankfully, not too often) we can see that they have been totally ripped off. How can you avoid buying a turkey when you wanted granite kitchen worktops? 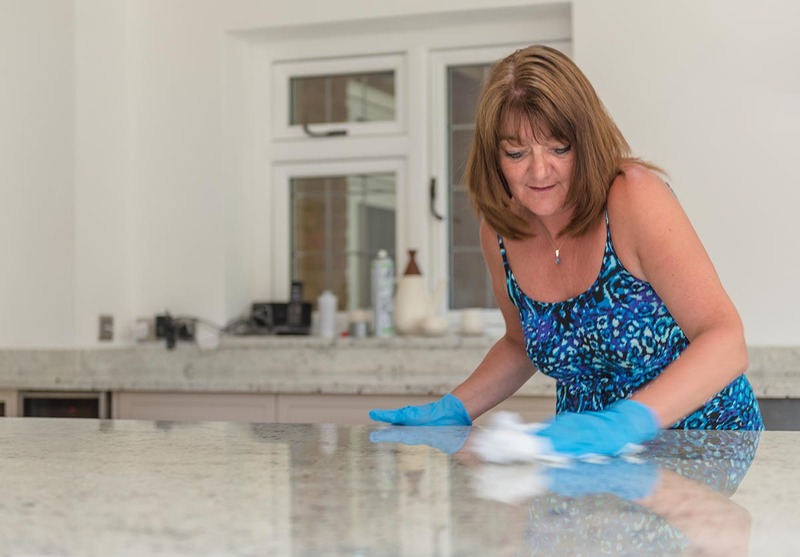 From the consumer’s end of things, as with any other major purchase, the main weapon in your armoury when it comes to avoiding mistakes with granite kitchen worktops is information. We try hard to provide it – as unbiased, honest and open as we know how to make it. We would far rather you chose a cheaper product that was going to really work for you, than a more high-end material which wouldn’t suit your lifestyle and could only disappoint. Do they have real premises, with stock, admin and worktops space, or are they working off a van? Can they easily vanish on me? Do they subcontract, or is all the work they are going to do in my home under their direct control and responsibility? Do they have to machine my granite kitchen worktops at the other end of the country (or even abroad) or is their workshop local to my home? How long will they need to turn things around if there are any problems? Is the information they are giving me balanced and full, or am I being hustled into buying something that I don’t really know enough about? What are their reviews like (on Checkatrade, for instance)? Every so often we find ourselves ripping out granite kitchen worktops that have been put in by another firm. Sometimes that is because the customer has been ripped off, and the whole installation is a bit of a pig’s ear. At other times it is because the customer has never thought through (or been helped to think through) what their needs actually are. All of our products (quartz, Dekton and granite kitchen worktops) are high end. Sometimes I say to customers that it is a bit like comparing Ferraris, Porsches and Lamborghinis – there are differences, but for most people, to even consider the choice between them already says you’ve really arrived. But, having arrived, and having the luxury of that choice do think! 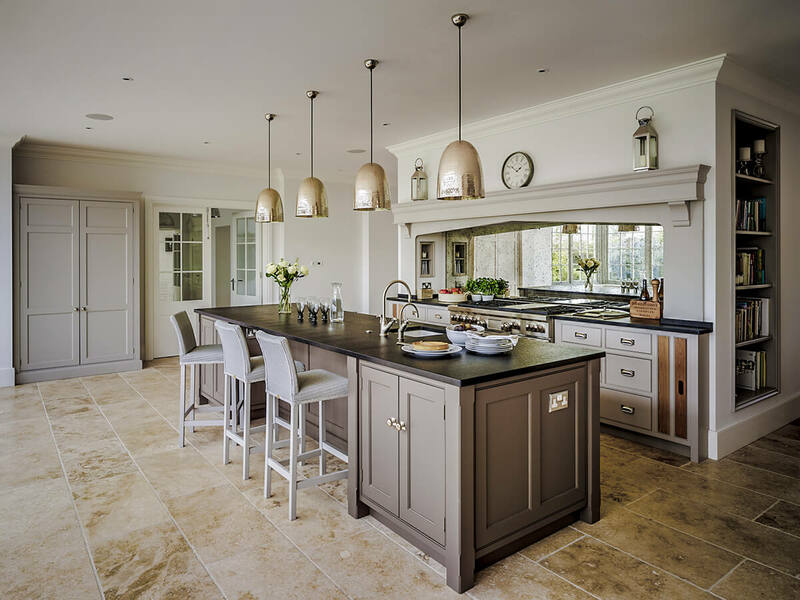 Asking the right questions and getting honest answers will go a long way to making your granite kitchen worktops installation everything you hope it will be. If there is one thing that sends shivers down our spines in the sales team at AG it is the arrival of a quotation request from a kitchen planner who has fallen in love with some trendy product that looks great in a showroom, but which we can see straight away is going to be a nightmare in an actual, working kitchen. 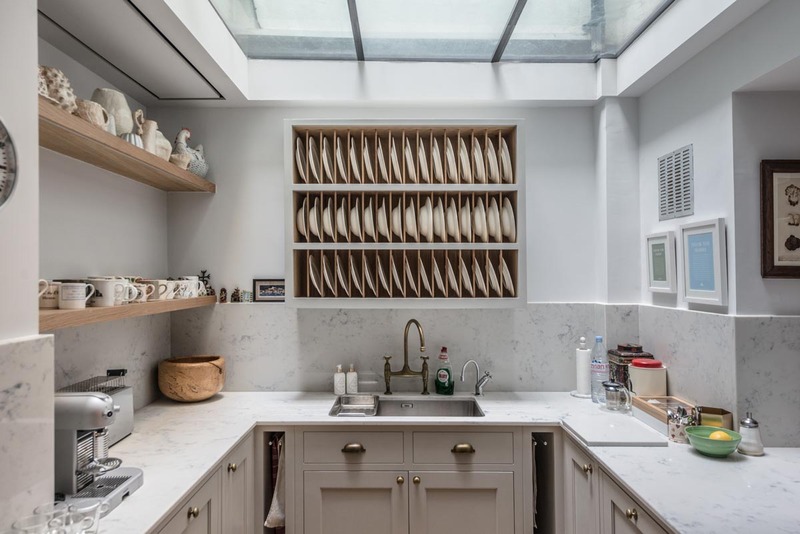 The problem with kitchen showrooms is that they are… showrooms. Think about it! Do not fall in love with the latest thing – especially when the latest thing is still being field tested and is not yet perfected. Once again, get real-world advice from people you trust! Shallow information about the difference between quartz and granite kitchen worktops is the bugbear of our industry. “Granite is porous, it stains” was the litany of the quartz people for a long time. It has a measure of truth in it, but a fair measure of dishonesty too! Forget worrying about black and other dark granites – they do not have issues. And even in the light stones, the issues are often overstated. 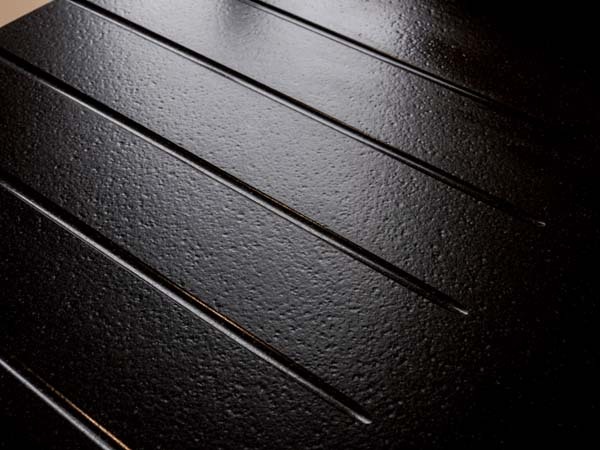 In my years in the business, with many hundreds of sets of granite kitchen worktops sold, I don’t think I have seen more than 4 or 5 customers with any significant sub-surface staining problems. That may be because we are so open about which stones do run risks that we scare our customers into sealing them like dervishes, I don’t know! The point is, you need to know. You need to be able to talk about cleaning and maintenance routines, in advance of purchase. We are here to help, and to tell it like it is. We sometimes get phone calls from customers who love their granite kitchen worktops but who are clearly treating them so cautiously that they might as well have bought something made of papier mâché in the first place! Yes, they are not cheap products, but what you are paying for is precisely tough beauty. Having granite or quartz worktops and never getting them messy is like having that Ferrari or Lambo and never driving it above 30mph. You have to let the product do its job! You have worked through all the questions and issues. You have done your worktop homework! You have paid serious money for a great product, backed by seriously good customer service and installation expertise. Now relax and enjoy your kitchen – and don’t panic. What you have bought is seriously classy – and we are here on those rare occasions when there are any problems. 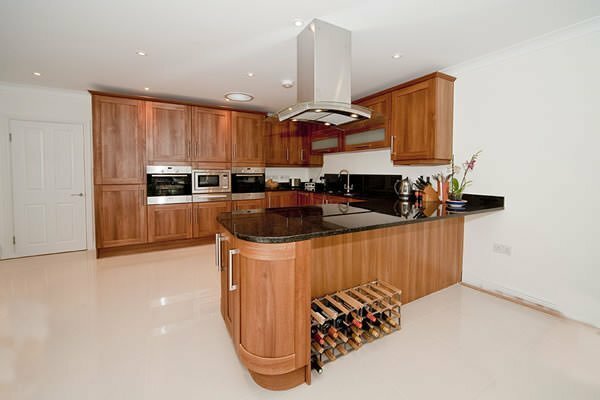 Trust Affordable Granite; trust your worktops; enjoy your kitchen! These are really just a few jottings about the pitfalls and pleasures of granite kitchen worktops. I hope it’s been a useful read. If you have any questions or concerns about your kitchen, please contact us. We are here to help and advise, free of charge. Give us a call on 01293 863992 or use our contact form. We look forward to hearing from you! 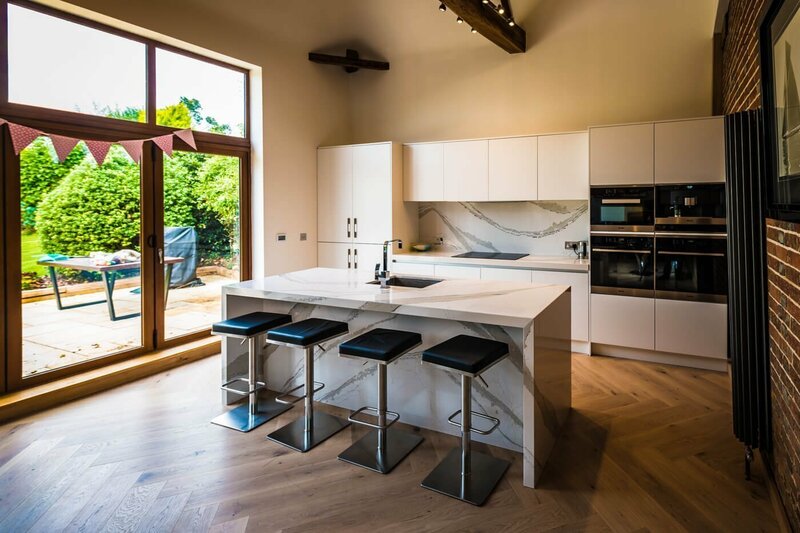 Affordable Granite Surrey Ltd is the Original Affordable Granite company that specialises in fitting and installing granite, quartz and Dekton kitchen worktops predominantly in the South East of England at unbelievable prices. 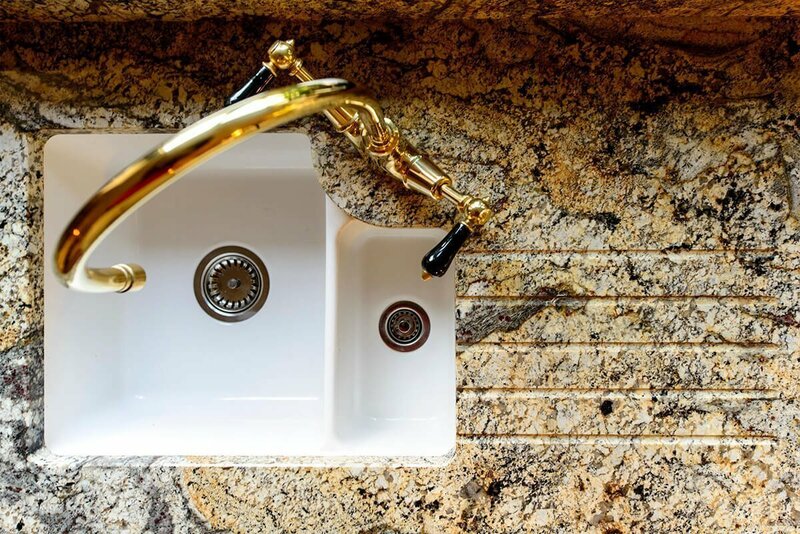 We keep a large stock of worktops in the UK and granite vanity units. Coming Saturdays: 27 April, 11 May 10-3, by appointment only. Call re other Saturdays when a reduced staff may be in.